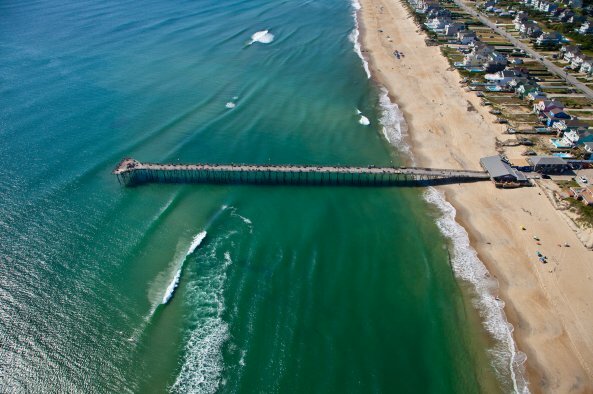 Nags Head is the original North Carolina vacation destination. Wealthy farmers from Edenton built large homes on the oceanfront in the early 20th century, creating what has become known as the Old Nags Head style - cedar shakes, wide porches with built-in benches, steeply pitched roofs with dormers, and lots of windows to catch those ocean breezes in the days before air conditioning. While many of the Unpainted Aristocracy are still standing, today's buyer has a huge range of choices in a Nags Head home. 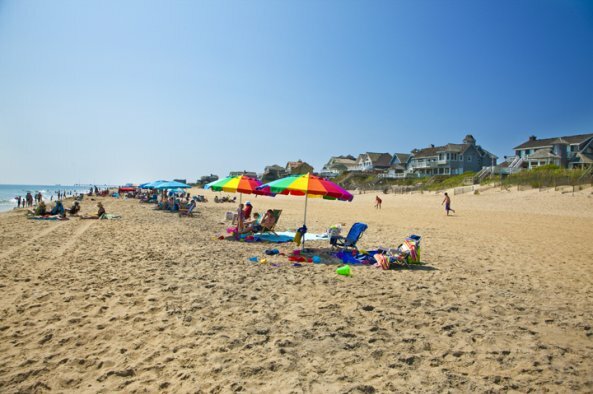 The Nags Head oceanfront offers everything from large rental homes with all the amenities, to two- and three-bedroom condos, to affordable co-ownerships. 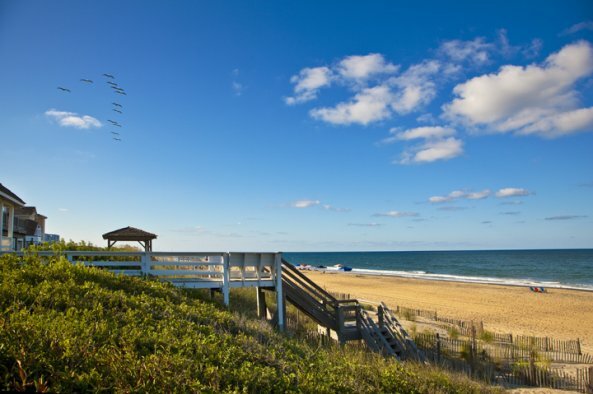 In fact, Nags Head offers some great values in oceanfront condos, like The Oceans, The Quay, Heron Cove, and Dune Lantern. The area known as "between the highways" is a great option for a lower price point that still is an easy walk to the beach. Old Nags Head Place has many newer homes, mostly built in the Old Nags Head style. 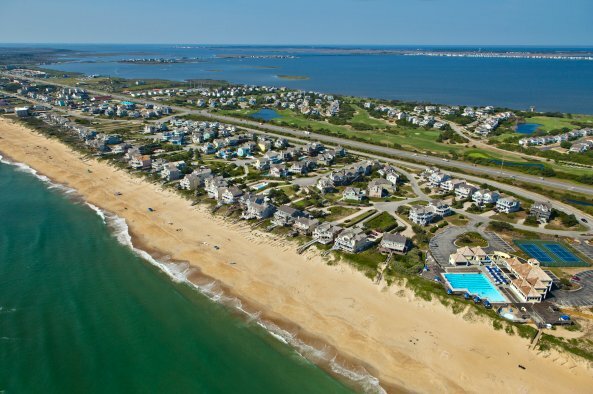 The Village at Nags Head has several communities between the highways, many with a community pool, including Seven Sisters and Dolphin Run. In the Bonnet Street and Gallery Row areas, there are some hidden gems in the neighborhood streets, as well as newer rental homes with good cash flow. 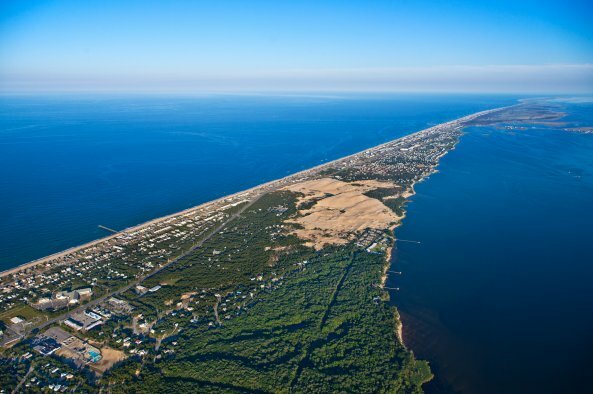 Nags Head boasts miles of shoreline on the Roanoke Sound, and lots of space west of the bypass where you will find many of our year-round communities, as well as second homes and vacation rentals. 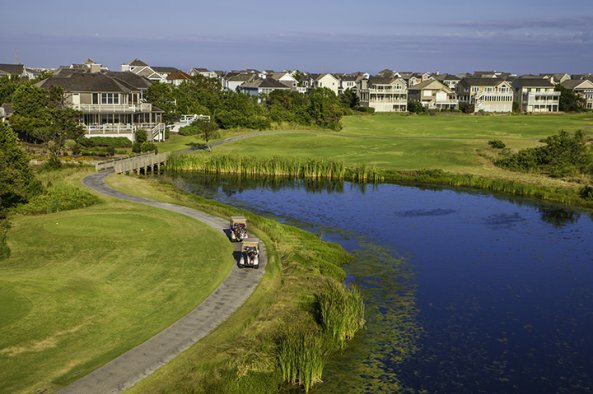 The Nags Head Golf Links are here, with the communities of the Village at Nags Head clustered around the fairways. 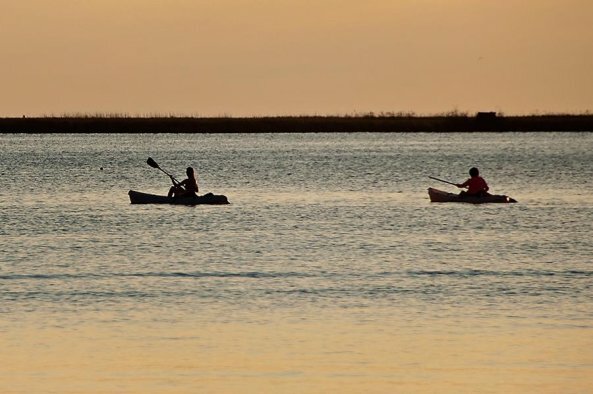 Nags Head Cove offers deep water canals for the boaters, while communities north of Jockey's Ridge are nestled among the live oaks and loblolly pines. South Nags Head is like it's own little world. Located on the oceanside of park service land south of Whalebone Junction, the community is entirely residential with the exception of the Outer Banks Pier. Walkers and bikers love the paved multi-purpose trail runs the entire 4 mile length of Old Oregon Inlet Road. You'll feel like you escaped to a tiny beach town in the middle of no where, but it's still an easy drive to groceries and civilization. Students through fifth grade attend Nags Head Elemantary school, the only school to be built here. Middle and high school students attend Manteo schools. 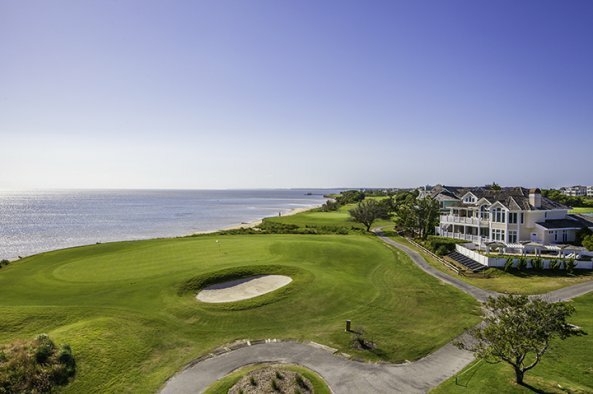 Start browsing the many active Nags Head MLS listings below, or use the search feature in the top right corner of the page to narrow down the listings by property type, price, proximity to the ocean or MLS number. 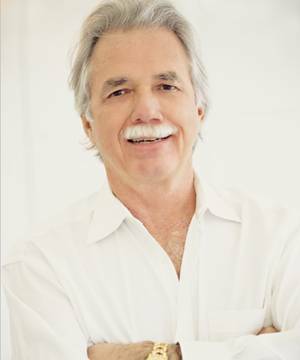 We also have an agent on duty from our Nags Head office to answer any questions you have and help guide you down the path to ownership in Nags Head. Don't hesitate to contact us!